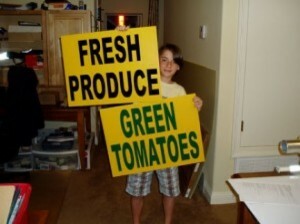 Are you really going to trust your business to a kid ‘doing sign stuff’ in his living room or some guy in his garage? Limited options, limited turn-around times and questionable longevity. Can you call those guys when you need a full-color banner, tomorrow? Then why call them today? The folks at SignPros know how to do the job right the first time and they pride themselves in their work. Call SignPros today and get the job done.